Oakland University’s Libraries support the educational, research, and public service mission of the University by providing user-centered teaching, services, resources, and learning environments for the entire OU community. The University Libraries are committed to fostering academic excellence and knowledge creation, and promoting information literacy within the campus community and beyond. 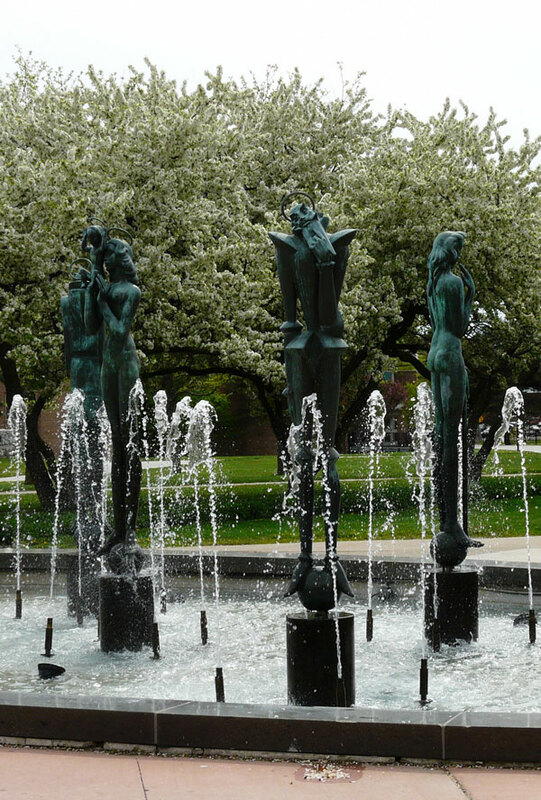 The front of the Library is graced by a fountain featuring 7 sculptures -- Saints and Sinners -- designed by Michigan artist Marshall Fredericks. 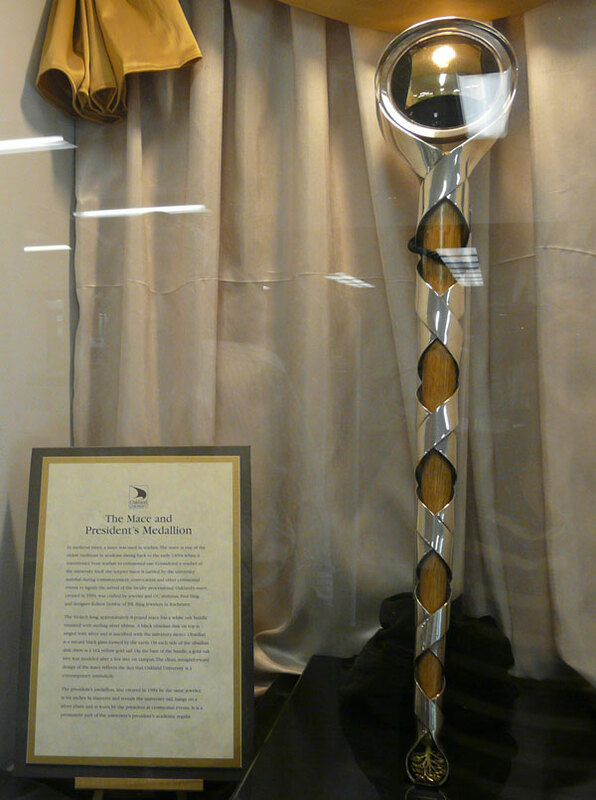 The University Mace is used to lead the solemn academic procession for all Oakland University; it can be seen in the library lobby. 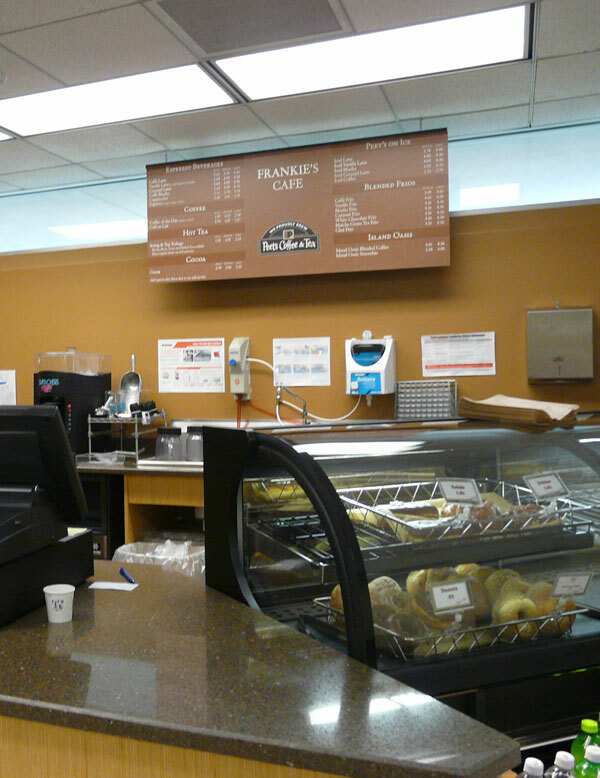 Frankie's Cafe is located to the right when you enter the building. 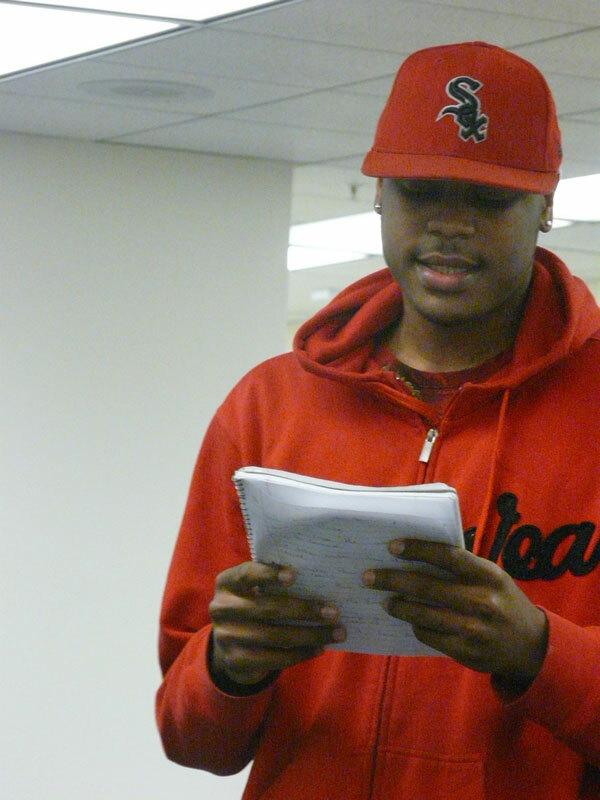 The OU Libraries hold an annual Poetry Slam among other events open to the community.